What Does James 1:7 Mean? Every child of God is called to mature in the faith and grow in their spiritual life.. and throughout the New Testament we are taught that maturity in the faith is tested and established through trials and tribulations. If we are to grow in grace and in a knowledge of our Lord Jesus Christ, we are bound to go through various difficulties and dangers, trials and tribulations. Peter reminds us that the testing of our faith is more precious than gold, and calls on us to rejoice, despite being distressed by various difficulties, while Paul encourages us to exult in our trials, knowing that tribulation is a necessary step towards spiritual growth and godly wisdom. But there are times in our Christian growth that we recognise a lack in our spiritual maturity, and desire to be infused with godly wisdom from above. However, instead of bemoaning our lack, James encourages us to boldly approach the throne of God, and ask Him for all we need.. knowing that He is able to provide for our every need, no matter what we may be facing in life. 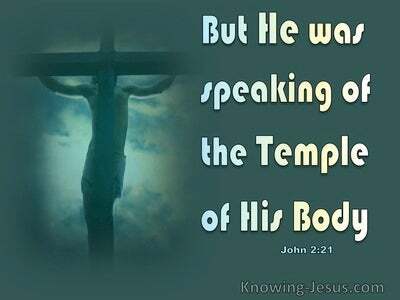 Throughout the New Testament we have been given the assurance.. that God has provided everything that is necessary for life and godliness, and all we have to do is to ask Him. However, we DO need to ask in faith. We should not allow doubts, or an unbelieving heart to infect our prayer. 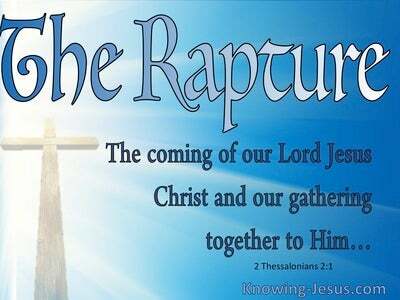 We are to pray in faith, and trust God to keep His word. How important to have a believing heart, that trusts God to keep His promises, and expects Him to answer our prayers of faith - especially when we are going through difficulties and problems. And James not only explains WHAT we are to pray for (pray for wisdom), but HOW we are to pray (pray in faith). The man of God must ask in faith, and pray without any doubt in his heart. 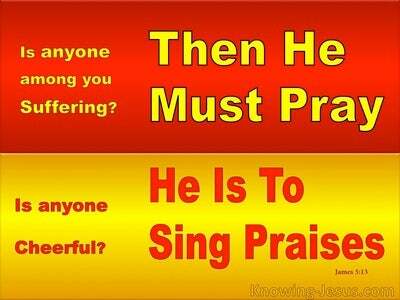 He must expect God to hear and answer his request. When the man of God prays to the Lord in faith, he is stable in his ways, and God's grace will sustain him through all the trials and difficulties he may have to face. 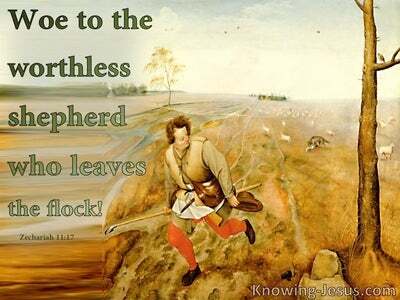 However, in this verse, James likens the man who doubts the word of God to the frothy surf of the sea, which swirls around and is tossed-about by the wind. 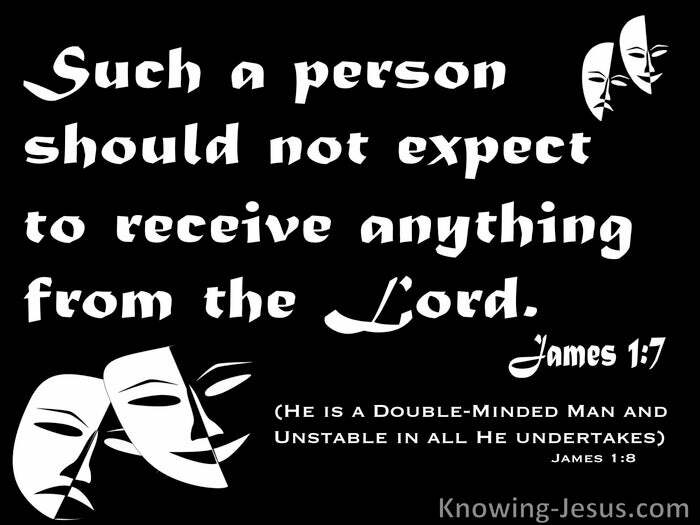 The man who prays in unbelief is described by James as unstable and double minded. There is no stability in such a person, for the slightest problem will cause such a man to stumble and fall. 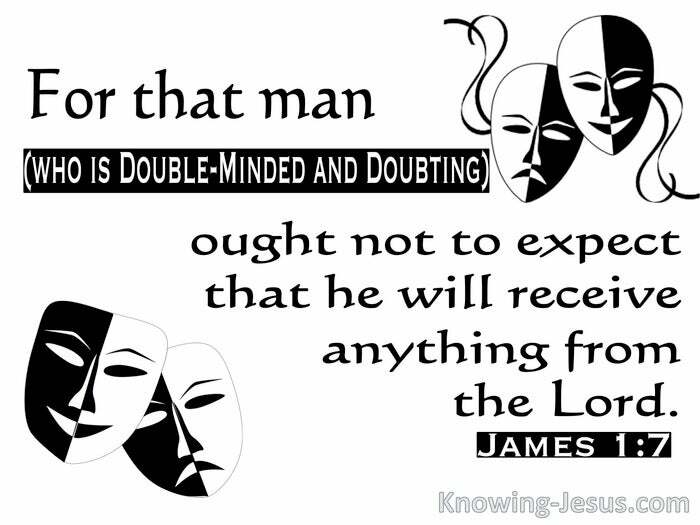 James continues to explain that, such a man ought not to expect that he will receive anything from the Lord, because he is a double-minded man, who is unstable in all his ways. What a terrible indictment of a born-again believer, who fails to live His life in faith - but rather chooses to pray with an unbelieving heart.. and is tossed to and fro by every wind of change. May we develop a trusting heart of thanksgiving and praise, that believes God's Word and prays in faith - expecting Him to keep His promises and fulfil his Word. Heavenly Father, I do not want to be double-minded or filled with doubts, for I know that without faith it is impossible to please You. I pray that I may stand fast on the promises of God and pray in faith, knowing that You have provided all I need for life and godliness. Help me to persevere in the trials of life, hold fast to the Word truth, mature in the faith and live my life to Your honour and glory - this I ask in Jesus name, AMEN.